If you want to feel like you just came off the runway, rent it. Fashion moves as quickly as taking your next breath. Its constant evolution can be difficult to keep up with when you want to be garbed in the latest designer look, and prefer to wear a piece only once. What is a girl to do! There is a retailer that caters to just such a shopper and it’s called Rent the Runway. When I heard about the service, I knew we had to send our Fashion Editor, Courtney Lowden, out on assignment to investigate. She was already familiar with the designer rental company, but had never personally used their service. There was an event on her calendar that called for a high-class look and off she went to their flat iron location. We attempted to do a more in-depth interview, but their PR department informed us there was no one at the company available for interview. 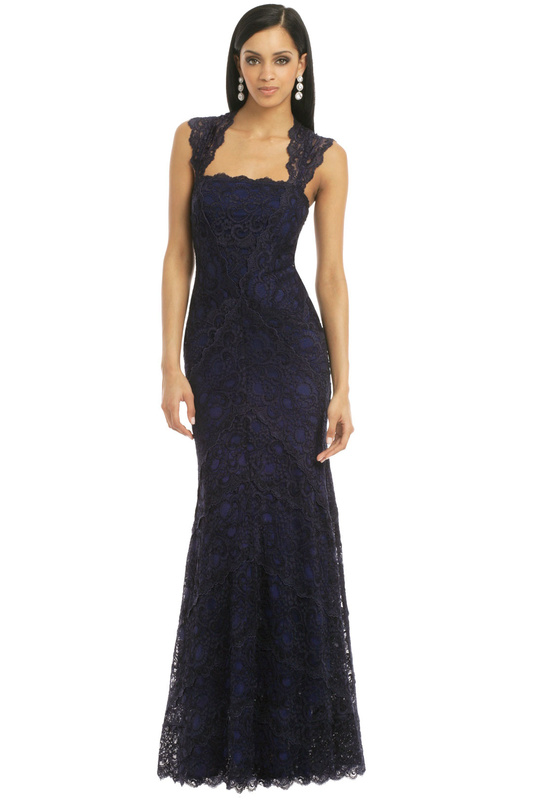 Here is a look at Courtney’s experience with renting an evening dress from Rent the Runway. SW: How did you hear about Rent the Runway? CL: My friend Jen turned me onto it a few years ago. She rented a dress…while she wasn’t in love with her particular results (she had the dress mailed to her and never got to try it on), she LOVED the service. The idea is genius. I always wanted to try it, but I never trusted what the dresses would look like in person. Spending $100-$200 on a dress for an evening seemed risky if I wasn’t sure I would look my best. When I found out they opened a brick and mortar store in the flat iron district and got a wedding invite, I thought it would be the perfect opportunity to try it out! And BAM, it worked! SW: How was the overall experience? CL: Booking was super easy, I did it online via their website. They had a lot of appointments available, which was helpful, and also have walk-in appointments if you don’t know when you can get there. My stylist was great, she had dresses ready for me based on some guidelines I sent her when I signed up, including; sizes, colors, length and price range. She had about six dresses selected and waiting for me. I ended up seeing a dress on another client and ended up going with that, I just had to try it on. It was the Lady in Waiting Gown by Nicole Miller and it was perfect! It retails for $960 and rents for $150. Since it was my first purchase, I received a $25 off coupon for signing up online, which was nice. SW: Would you use their service again? CL: Absolutely! I can’t wait to get invited somewhere fabulous. SW: Have you ever rented a dress before? CL: Never. My philosophy was always that I would rather spend $400 on something nice that I would get use out of over the years. Typically, I can style anything for day or night, dressy or casual, so I’m never in fear of underutilizing something. Stretching out my pieces over many, many years is something I have a knack for. There is a Marc Jacobs cocktail dress hanging in my closet that I spent $1000 on in 2005. It has probably been worn at LEAST three times a year, excluding time being pregnant. Having two kids limits my disposable income, cutting into my spending on designer cocktail dresses. SW: As a fashion expert, how do you feel about Rent the Runway’s collection of designers? CL: They have some really great selections, some of your go-to dress designers, such as Nicole Miller, Badgley Mischka, Calvin Klein Collection, Vera Wang and Herve Leger; then some really cutting edge designers like Roksanda Ilincic, Bibhu Mohapatra and Prabal Gurung. It’s great because you can go with something you would never buy for yourself, especially with actual retail prices of the gowns in the $2-3K range. Rent the Runway was founded in 2009 by Harvard Business School classmates Jennifer Hyman (CEO) and Jennifer Fleiss (Head of Business Development). The brand has quickly grown to over 5 million members and over 270 designer brands since launching in November 2009. Rent the Runway is funded by Kleiner Perkins, Bain Capital Ventures, Highland Capital, American Express, Advance Publications (Condé Nast) and Novel TMT ventures. The company has raised approximately $54 million to date in VC funding. Today, Rent the Runway employs over 300 people, and houses an inventory of over 65,000 designer dresses and 15,000 accessories in a 40,000 square foot warehouse in New Jersey. 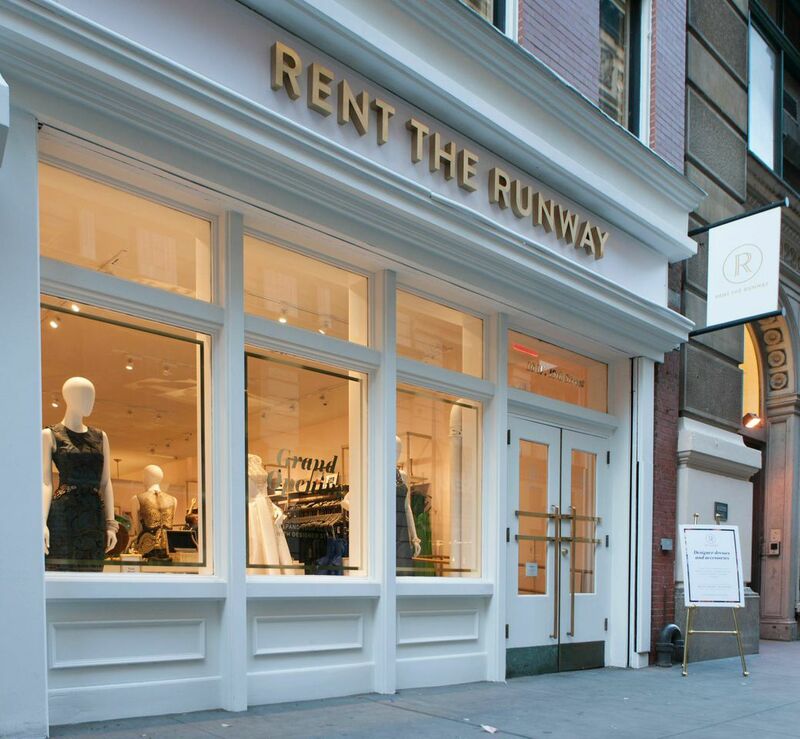 Rent the Runway currently has 3 showrooms, 2 in New York City and one location in The Cosmopolitan of Las Vegas. 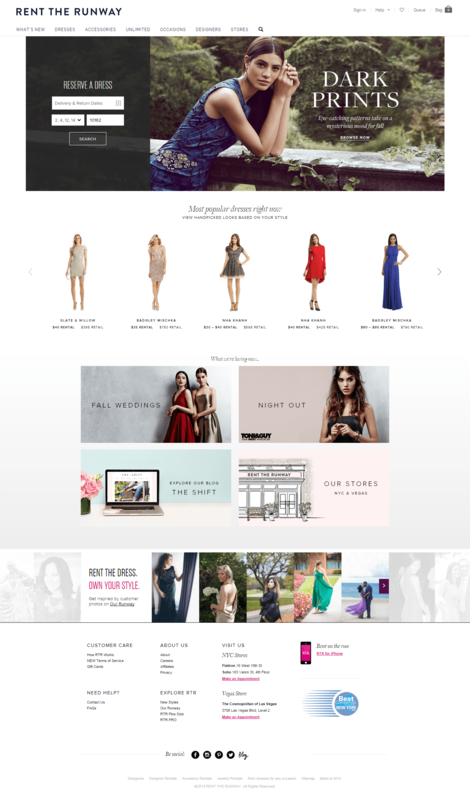 About Rent the Runway: Rent the Runway is a fashion company with a technology soul. Powered by a transformative business model, proprietary technology, a unique reverse-logistics operation and some of the smartest people on earth, and thus in a position to challenge old systems and rewrite new rules. By giving people access to remarkable luxury experiences, it is changing the meaning of ownership — and revolutionizing retail in the process. If you live in Manhattan: 12/24 for Christmas Eve and 12/31 for New Year’s Eve (they do same-day delivery within Manhattan). Anywhere else: 12/23 for Christmas Eve and 12/30 for New Year’s Eve (overnight shipping within the US). To learn more about Rent the Runway, go to www.renttherunway.com. To read the Luxe Beat Magazine version of this article click on the title What Are You Renting for the Holidays? 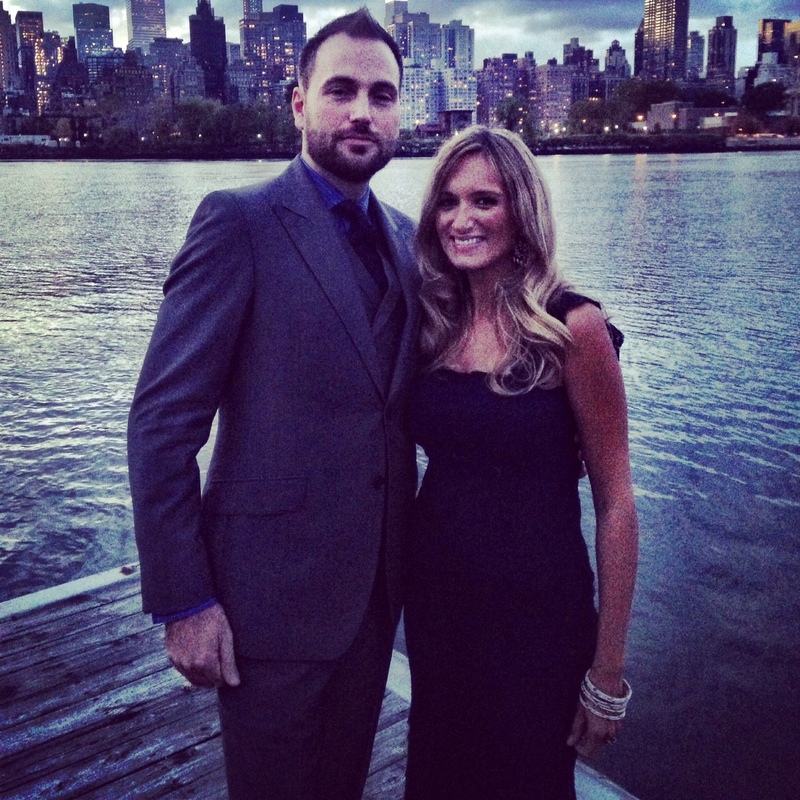 Courtney Lowden is Fashion Editor-At-Large for Luxe Beat Magazine. She specializes in fashion merchandising and purchasing for international retailers, and has worked with a variety of major brands over the past 15 years. She has developed seasonal product and line plans for women's sportswear companies, handled retail sales with Max Mara, and increased Macy’s 2011 global private label intimate apparel sales over 40%. Specializing in the intimate apparel market, she has worked with Calvin Klein, Victoria Secret Pink, and Maidenform. She was a buyer and merchandiser for intimate apparel and shape wear, in both catalog and online for Redcats. Ms. Lowden has her degree from the Fashion Institute of Technology, with a focus on Fine Arts, Cosmetics and Fragrance Marketing.